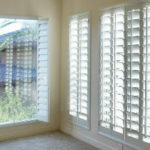 Sunstate Blinds and Shutters provides custom design and installation of plantation shutters. We have been servicing the Fort Myers, Fl area for over 20 years. Fort Myers continues to grow both in residential homes and commercial businesses, and we are proud to say that we have helped decorate many of those. Our expert staff is here to assist you in the creation of your new look for your home or office. Plantation shutters can add a whole new look new any room. Plantation shutters are made from broad wood/faux wood louvers mounted into a solid frame. this provides an elegant look and offers a variety of advantages and benefits. Plantation Shutters are very popular in warm climate areas, it allows for a free flow of air and also shade. Fort Myers offers a beautiful climate all year round, Plantation Shutters are a great way to enjoy the fresh air and temperature of SW Florida. 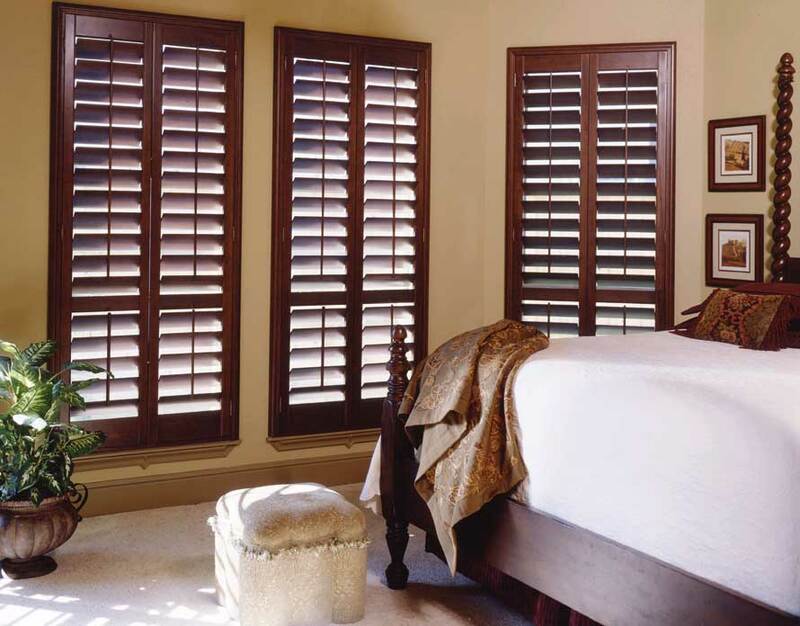 Plantation Shutters do not need to be changed out every few years like other window coverings in your home. When properly cared for, Plantation shutters are a permanent fixture in you home, which is a benefit for you as a home owner and for future home owners. Plantation Shutters can help reduce the costs of your energy bills and are more energy efficient than other window coverings. Since these shutters are custom fit for the size and shape of your windows, this helps to minimize the amount of warm and cool air from escaping from your homes windows. Plantation Shutters allow you to control the light and the view through your windows. Plantation Shutters come in a variety of louver slat sizes which will compliment any type of decor. This allows full light control with an aesthetic appeal. Sunstate Blinds and Shutters has proudly serviced Fort Myers, Naples and all of Southwest Florida with over 20 years of professional experience. Click here to learn more about Plantation Shutters.